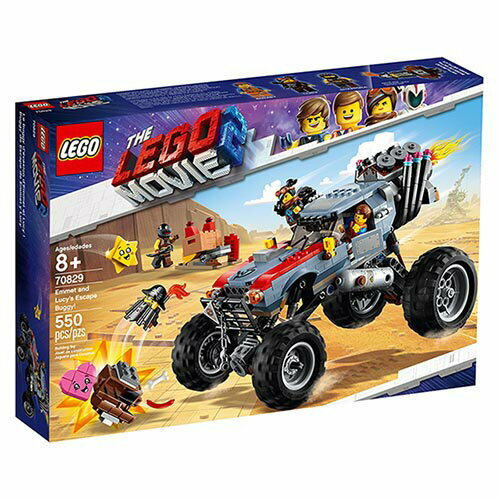 樂高積木 LEGO《 LT70829 》樂高玩電影系列 - Emmet and Lucy’s Escape Buggy! 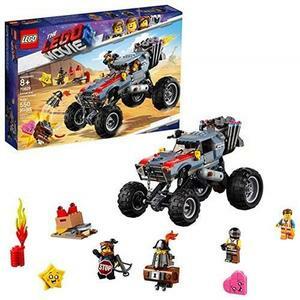 LEGO 樂高 70829 Emmet and Lucy s Escape Buggy! LEGO 樂高 70829 Emmet and Lucy's Escape Buggy! 樂高積木 LEGO《 LT70829》2019 年 The LEGO Movie 樂高電影系列 >Emmet and Lucy’s Escape Buggy! 玩具反斗城 樂高 LEGO 70829 Emmet and Lucy’s Escape Buggy! 【GoldBricks】Lego 樂高 70829 Emmet and Lucy’s Escape Buggy! 樂高 70829 LEGO MOVIE 系列 - Emmet and Lucy’s Escape Buggy!